Looking for vector logos? 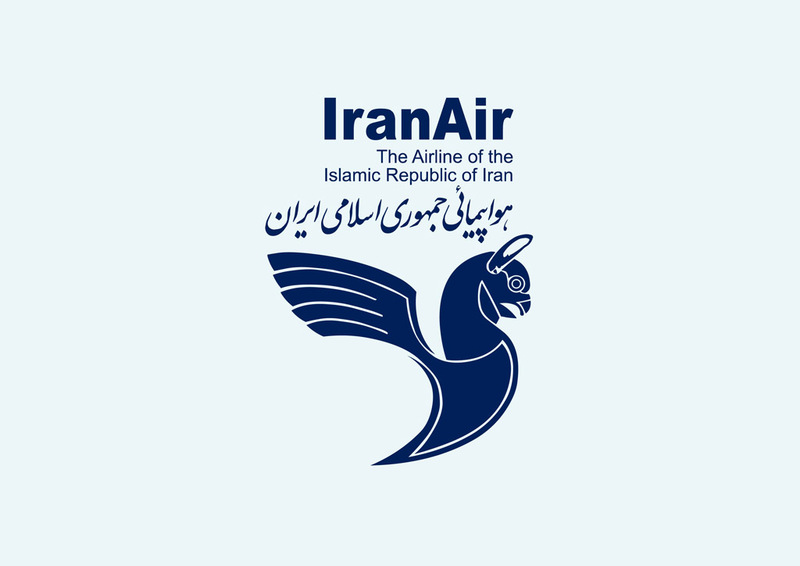 Free Iran Air logo in vector AI and EPS formats. Iran Air is the national airline and flag carrier of Iran. The airline was established in 1946 as Iranian Airways. Iran Air has two main hubs, at Tehran Mehrabad Airport and at Tehran Imam Khomeini International Airport. Logo is the copyright of the respective owner.